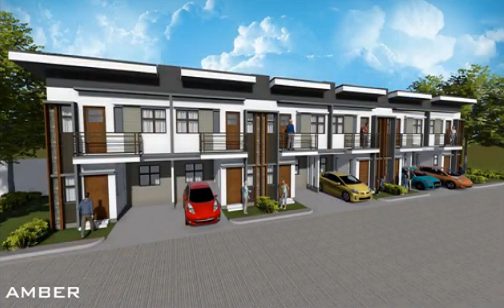 Woodway Townhomes is a Modern Zen inspired middle income residential village. This new community is best suitable for each client’s need. He maybe a professional, working, Single, or starting up a family or empty nesters. Woodway Townhomes has an area of 9,920 sq. m. of prime residential lot. Nestled in the Baranggay Pooc Talisay City, Cebu. There are four type of units to choose from, namely the Amber townhouse having 52 units, Mulberry Duplex with only four (4) units, Molave the rear attached with 24 units and Rosewood having eight (8) units. Each of these 88 housing units has a garage. 4. Prices & Payment Scheme are subject to change without prior notice.